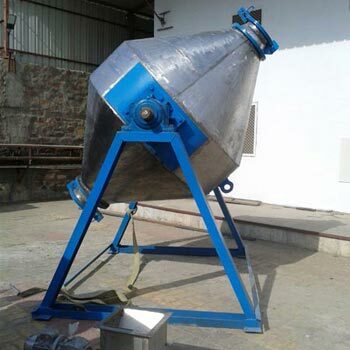 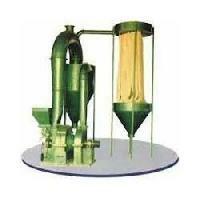 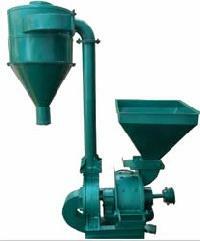 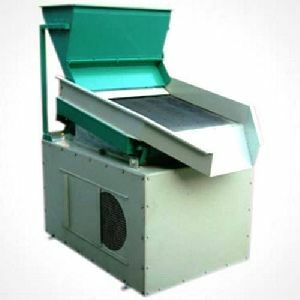 We manufacture, sell pulverisers, pin mill, crushers, size reduction machinery, micro pulverisers, grinding machinery, food processing machinery. 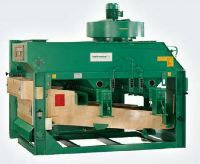 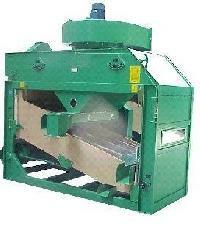 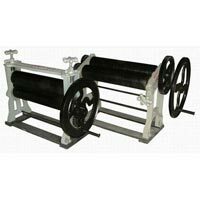 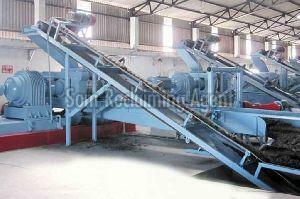 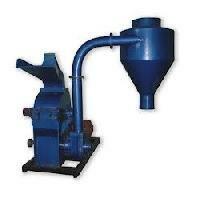 Ribbon Blenders, de-seeding machine, destoners are also manufactured. 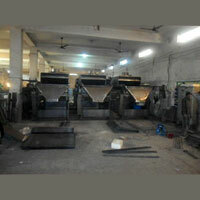 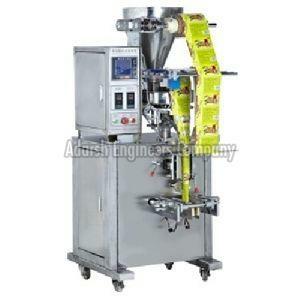 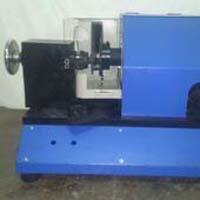 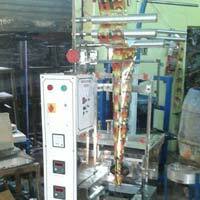 Pouch Packing machine are also offered. 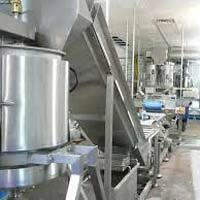 Standard Spices processing machines are for chilly, turmeric, condiments, onion flakes, coriander, nuts, pepper etc. 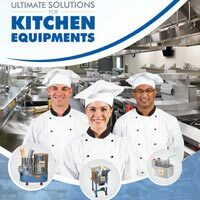 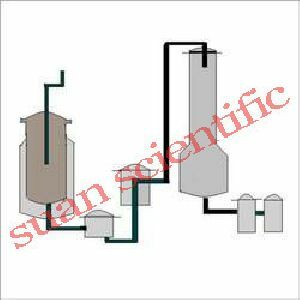 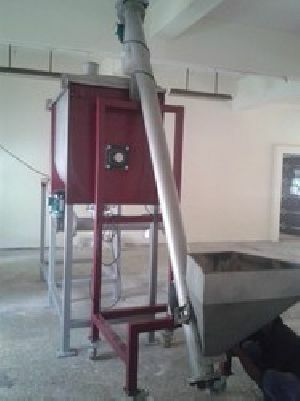 Spice processing equipment has Determined what combination of spices should be used for a particular dish or what dictates the composition of a blend of spices know as curry powders. 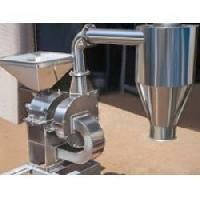 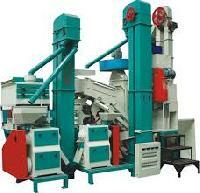 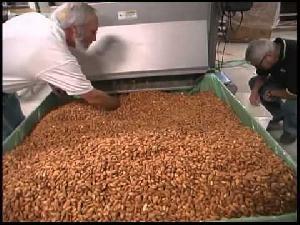 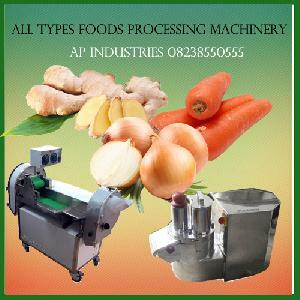 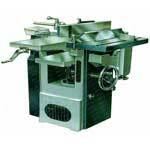 We are offering spices processing machinery. 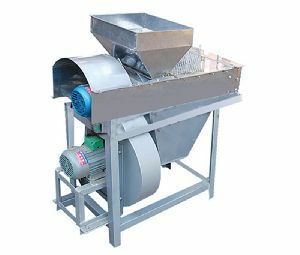 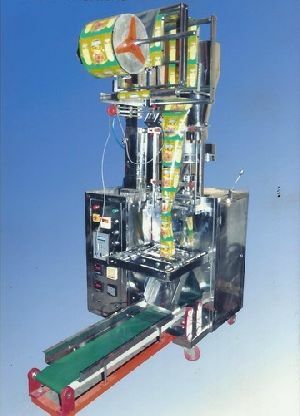 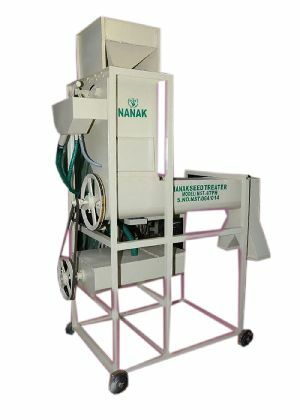 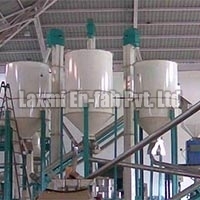 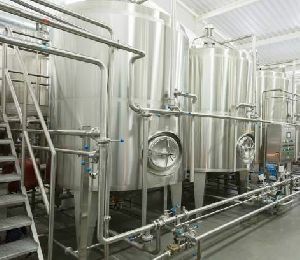 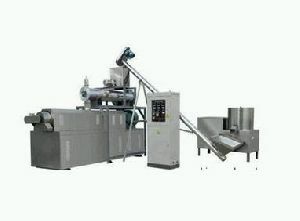 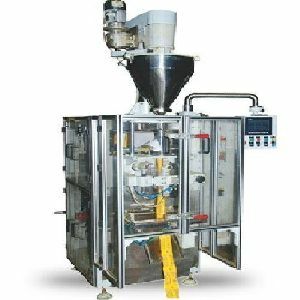 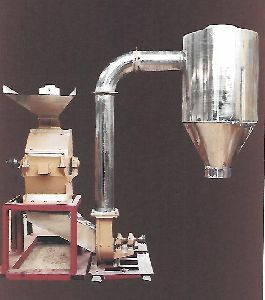 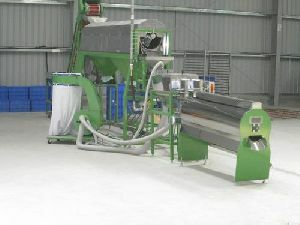 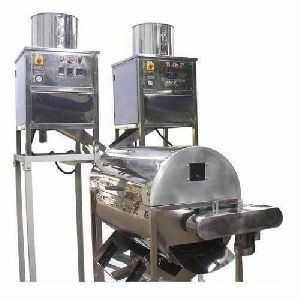 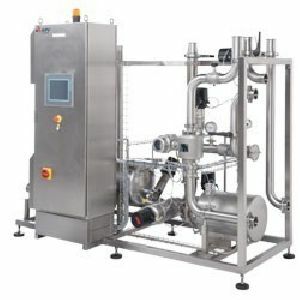 Spices processing machinery - systems, pre- cleaner, de-stoner, pulverizer, conveyors, screening machine, etc..
With the aid of our smart logistics network, we can easily furnish quick and massive requirements of the buyers The company is deeply rooted in Kanpur(India) and is acknowledged for its fair pricing policy and professional attitude.